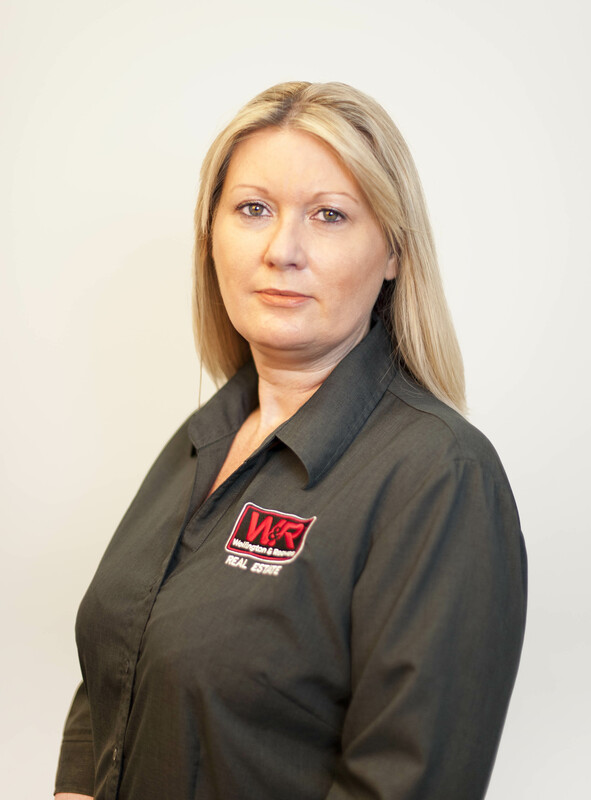 Profile: Tam Emin boasts an impressive professional history covering over 17 years in the industry and has proven to be a highly respected property manager, and forged excellent relationships with her landlords, tenants, suppliers and peers. This kind of experience has left Tam well placed to take up the position as Department Manager/Property Manager at Wellington & Reeves. With this kind of experience and expertise you can rest assured your real estate interests are in the most professional of hands. Tam enjoys renovating, shopping and travelling in her spare time.